Traveling allows you to experience new cultures and learn interesting things. It can also be stressful. Being in an unfamiliar place and not knowing what to do or where to go, can be unsettling. When we landed in Paris, we were jetlagged and a little discombobulated. After a few days though, we started to settle in and got more comfortable. 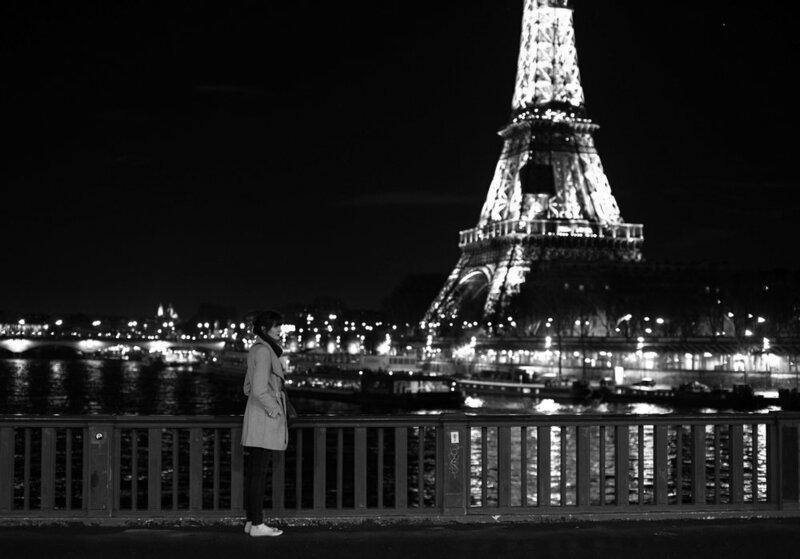 Here are six things we learned that would hopefully help you along when you visit Paris. Don't be the guy who assumes everyone speaks English. That guy's the worst. A lot of Parisians do speak some English, but this is their country and their culture. You're just visiting. Learn some French. It's not that hard to pick up a few phrases to help you get your point across. You don't have to be fluent in French. Charise and I weren't. But knowing a few phrases goes a long way. Learn some basics like, hello, goodbye, please and thank you. The locals will appreciate you making an effort to communicate in their language. If you only learn one word though, make sure it's Bonjour. It's rude not to say Bonjour to almost everyone you encounter. When you walk into a shop, say Bonjour. When you get on the bus, say Bonjour. If you need help, start off by saying, Bonjour. 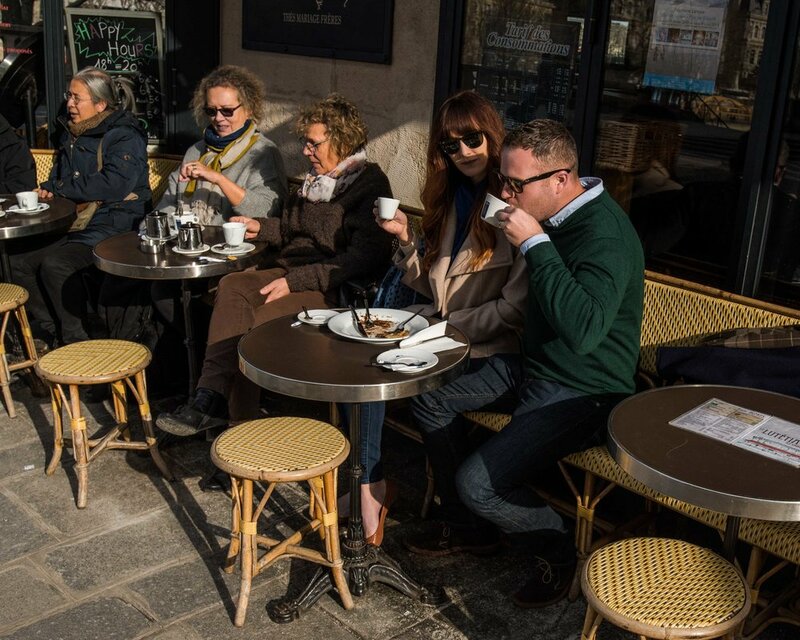 If you feel the French aren't friendly, it's likely because you haven't' been saying Bonjour. Seriously, it's that important. Pretend you're French for a little while and learn as much of the language as you can. Europe uses chip and pin credit cards. Instead of swiping and signing, they insert their chip and type in a pin. Most credit cards have switched over to chips but very few, if any, American credit cards can add a pin. If your card has a chip, you shouldn't have too much trouble in the stores with a cashier. All you need to do is let them know you need to sign by making the universal check signing gesture. The real problem though will be at self-serve kiosks and vending machines. The credit card won't work. You could use a debit card with a pin, but most banks will charge a foreign transaction fee for that. Call your bank before you go and find out whether or not your card will work. The food in Paris is fantastic. The quality is mindblowing, and the traditional dishes are world famous. However, eating out at a sit-down restaurant in Paris is a process. It's nothing like eating out in America. Prepare to feel ignored, uncared for, and possibly even a little insulted. It's not because you're a tourist, that's just how it is. Eating out in Paris is an experience that's not rushed. Slowing down dinner is a great concept, but it can border on downright slow and tedious. Not only will you wait for everything from a table to a water refill but service can feel rude at times. It's mostly a cultural difference, but don't expect to be coddled like in an American restaurant. In fact, we saw an entire table get kicked out Soup Nazi style for not ordering fast enough. The food is incredible, but you should expect a steep learning curve when it comes to the social protocol. For some God forsaken reason, a lot of Parisians let their dogs go to the bathroom right in the middle of the sidewalk. Seriously. It's all over Paris. It's surprising how much...poo...there is all over the place. Watch your step! Pickpockets are a real problem in the more populated parts of Paris. The pickpockets use a few different methods. They might walk up to you with a clipboard and ask if you speak English or if you will sign a petition. Just keep walking and ignore them. They're trying to either directly steal from you or size you up for one of their friends. Another trick we saw was intentionally spilling a drink on a tourist. They act like it was an accident and try to help clean up. It's just a distraction. They're hoping you set down your stuff while they're "helping" you. Then a partner walks off with your now unattended bag or jacket. We felt safe everywhere we went, and there is a strong police presence in Paris, but there are scammers everywhere. Keep an eye on your bags and money, and leave your passport in the hotel safe. Don't be overly paranoid though and let fear of pickpockets ruin your trip. Just be observant, and you should be okay. You don't want to skip the Eiffel Tower entirely, but you definitely don't need to go under it or up it. The Eifel Tower is beautiful. We loved seeing the Tower peak out from between the buildings as we walked along or from a distance at night during the light show. It's gorgeous, and it would be awesome if you could stroll under the Eiffel Tower for a relaxed close-up view. That's not possible though. Becuase of terrorist attack fears and the sheer number of tourists wanting to get up close, the area around the Tower is a madhouse. First, there's a huge fence around the base of the Tower. So you can't just walk up to it. To get under or go up the Tower you have to wait in long security lines for bag checks. Second, before you even get to the cues, you are inundated with possible pickpockets and street hawkers selling junk every ten feet. It's a shame, but it's the reality. Instead of going to the base of the Tower check out the great views from Pont de Bir-Hakeim or the top of Cente Georges Pompidou. They're way less crowded and free to boot. We had a great time in Paris. It is a wonderful city. After we settled in, we enjoyed wandering around trying to learn about the Parisian culture. 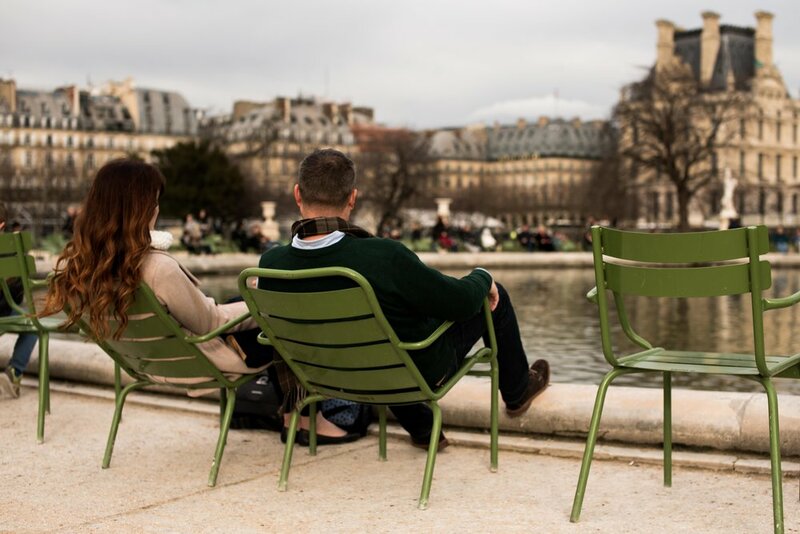 We hope you get to visit Paris soon and that these tips help you enjoy yourself. Let us know below in the comments if you've ever been to France and what you enjoyed the most.